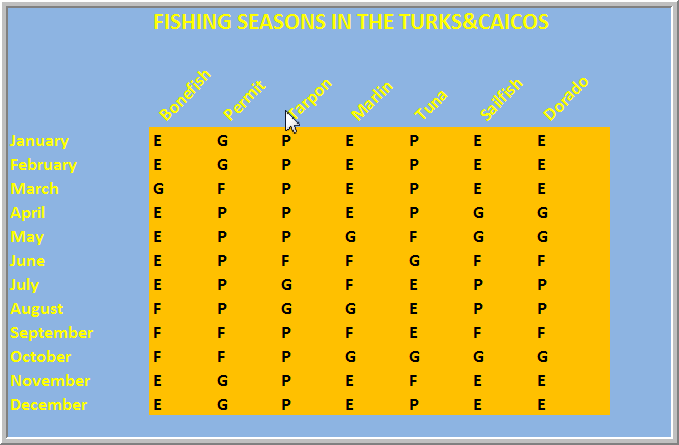 If you are considering a bonefishing charter or flyfishing trip around Providenciales and the flats of the Turks and Caicos, here is an outline of the conditions you will find in the fishing seasons of the Turks and Caicos Islands. in the 60’s. 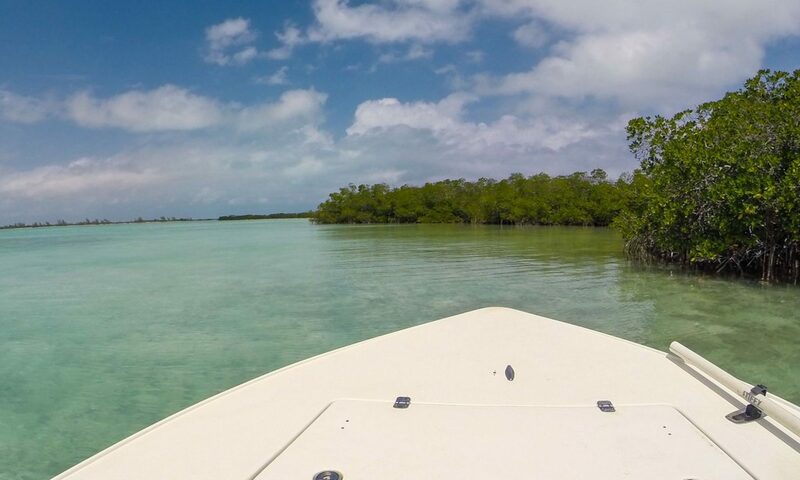 Weather may vary through cool, cloudy, windy or rainy. Spring: Warm water and calm winds stimulate the bonefish to school together. 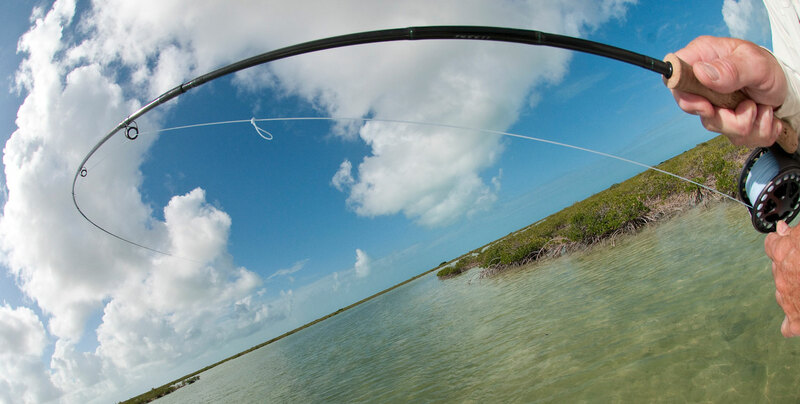 cast to the larger fish on the flats.